As a supporter of CrossReach, we know you care about what happens to the people we serve and work with every day. We also know that the prayers of hundreds of supporters who use the CrossReach prayer diary every day are essential to the success of the work done by CrossReach in Christ's name. Thank you for this essential prayer support, petitioning the Father for grace, wisdom and power to do what needs done. 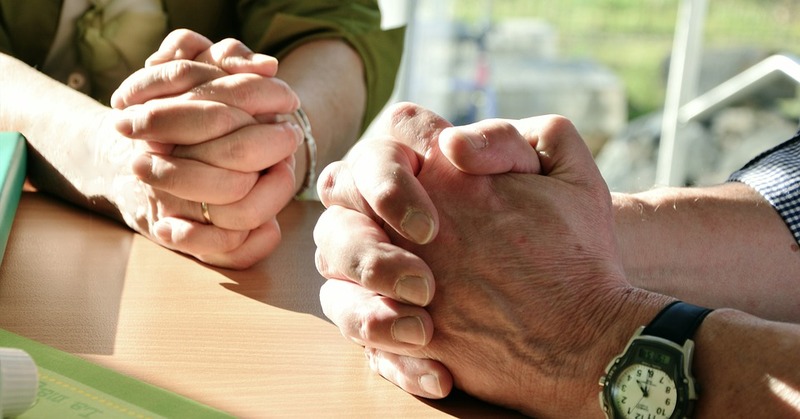 We also recognise that, as our supporter, you may also have prayer needs. This is where we want to bless you Robin and pray for you as part of our "Pray for me" initiative for CrossReach's amazing supporters. To ask our staff team to pray confidentially for you, drop us an email to supporters@crossreach.org.uk with the Subject of "Pray for me". Please outline what you want us to pray for so we can pray intelligently. While we will respect your confidentiality, we may use your first name when the team are praying for you. It's always encouraging to hear when God answers prayer. Using the same contact details as above, please send us a "Prayer Answered!" email once your prayer is answered so we can rejoice with you and thank God with you. We look forward to hearing what God will do for you! Ok, I know, it's not even Easter yet and here we are mentioning Christmas! There's no rest for our Christmas elves though who are already hard at work choosing this year's Christmas cards and pictures for the Calendars. One card that we simply cannot do without your input is the Christmas Card Competition card. 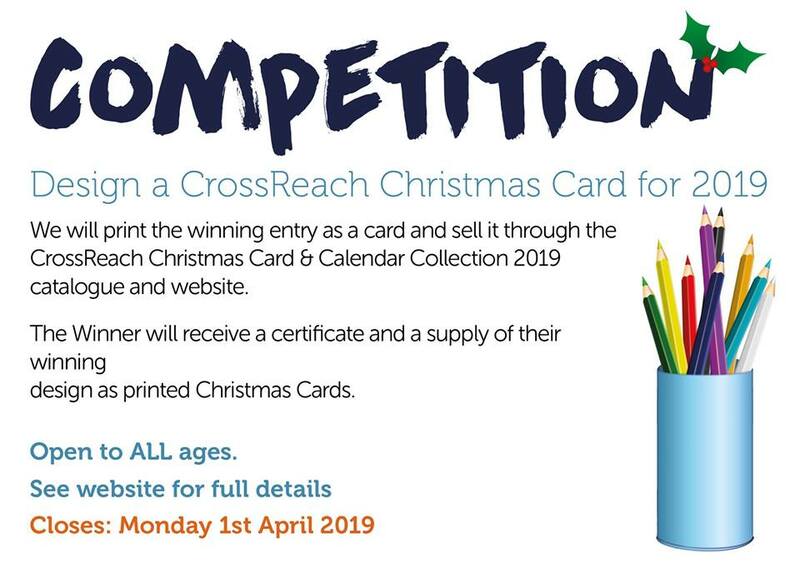 Design a Christmas card and send it to us. We will then print the winning Christmas card design AND give the Winner a supply of their printed cards free! Last year's winner was Aaliyah from Alyth. It could be you this year, but you need to be in it to win it! "...his face was a picture of delight..."
Elaine, the manager at CrossReach's Perth Prison Visitors’ Support and Advice Centre (PPVSAC) reports that an anonymous person recently donated some Asda Gift Cards for PPVSAC to use at their discretion. 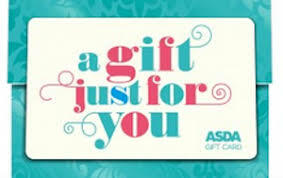 You too can bring delight to someone’s face and send ASDA or TESCO Gift Cards (for £5 or £10 each please) directly to Perth Prison Visitors Support and Advice Centre at 3 Edinburgh Road, Perth, PH2 8AT. You can also donate to the work at PPVSAC HERE. 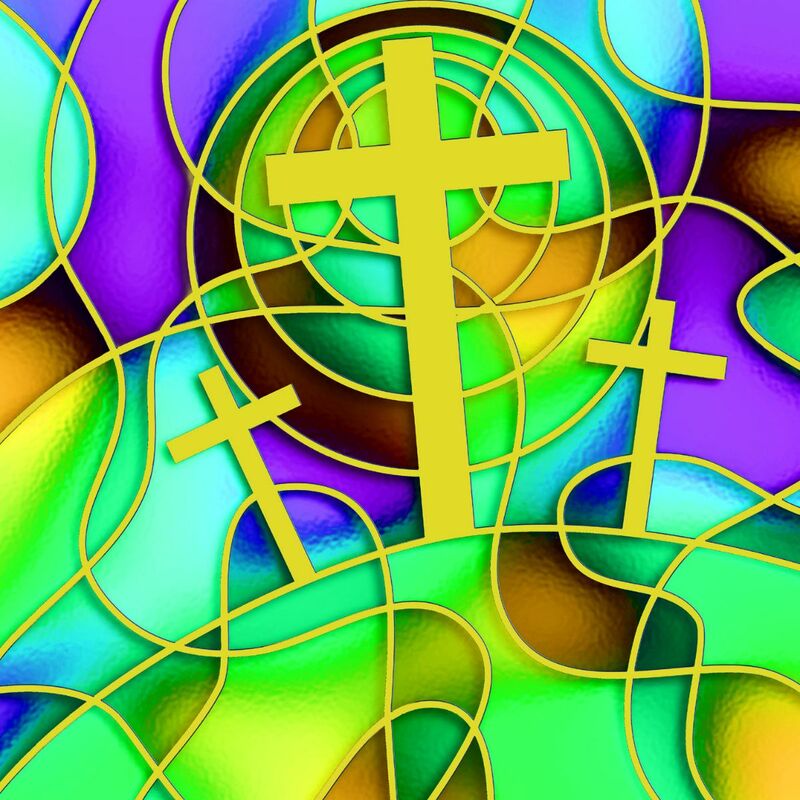 Share the joy of Easter and knowing that Christ is Risen! Contribute to the work of CrossReach at the same time! 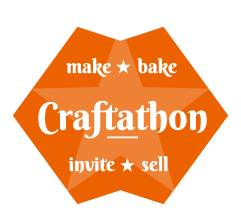 Just in time for Spring, the Craftathon pack returns! Bursting with yummy recipes (including melt in your mouth truffles) and exciting craft ideas from knitting to henna, Craftathon is a brilliant way to bring people you know together. Hold a Craftathon in your church, house or hall and invite friends, relatives, people who might be lonely, and help build friendships and community while raising funds for CrossReach. A huge THANK YOU to the team at Dulux Decorating Centre in Motherwell for donating over £300 worth of paint to The Mallard (CrossReach’s short breaks service for children and young people with disabilities). 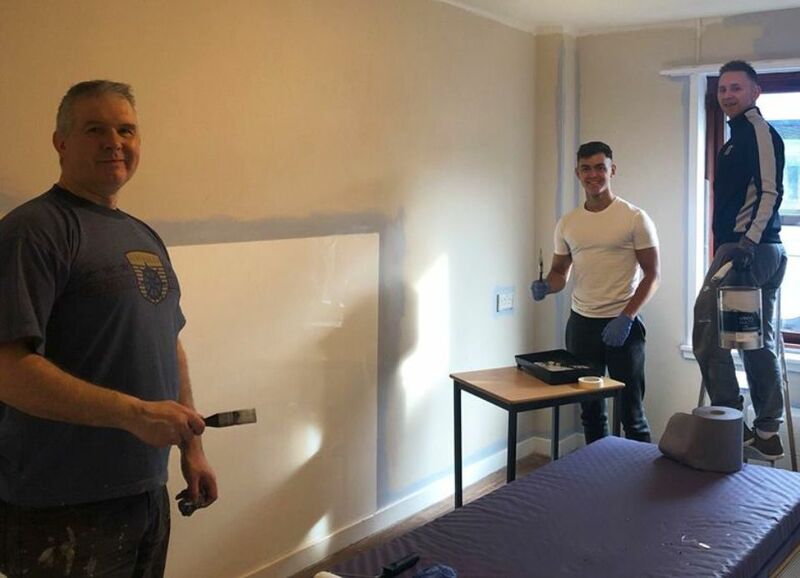 And another huge THANK YOU to Network Rail Scotland for sending a team of staff (pictured) to paint the children’s rooms. Having chosen the colours themselves, the children can’t wait to see the final transformation. There's always great work going on at the nine CrossReach Heart for Art projects across Scotland. 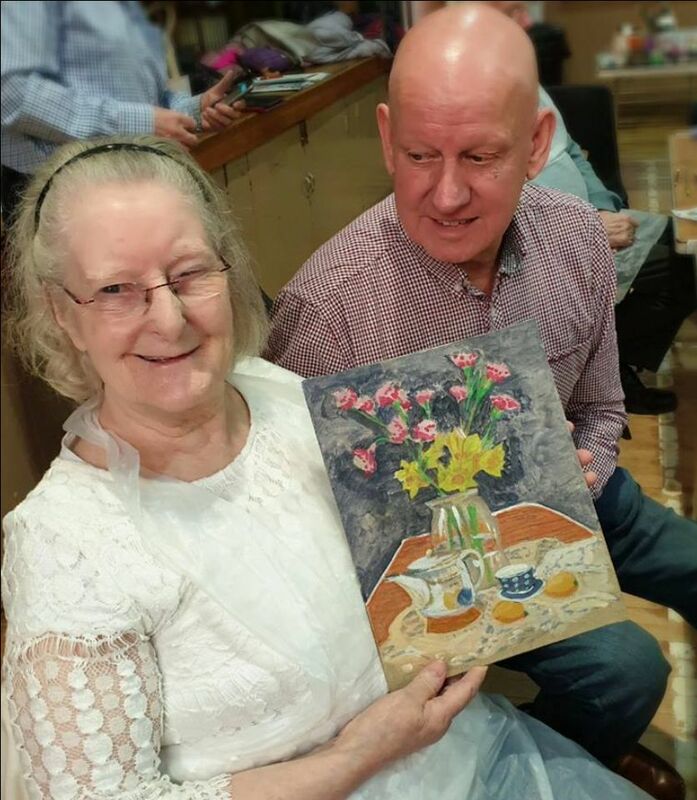 One example is from the Heart for Art group at Broomhill, Glasgow. They have recently been playing with capturing light by painting and experimenting with different art medium as ways to explore their wonderful talent. There's only limited space here to let you know of the transformations you and CrossReach, together, are making in Scotland, and the opportunities to do more. We would love to come and talk to your Church, Guild or other group to let you know more about the exciting, life changing, differences being made, and how you can be part of it. Phone us now on 0131 454 4374 or email supporters@crossreach.org.uk and let's agree a date to talk. Copyright © 2019 CrossReach, All rights reserved. You are receiving this email because you asked to receive eNews from CrossReach.